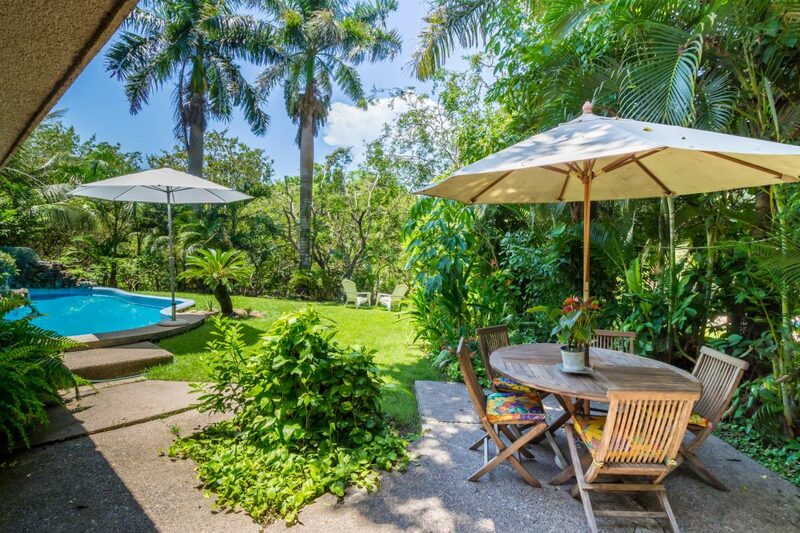 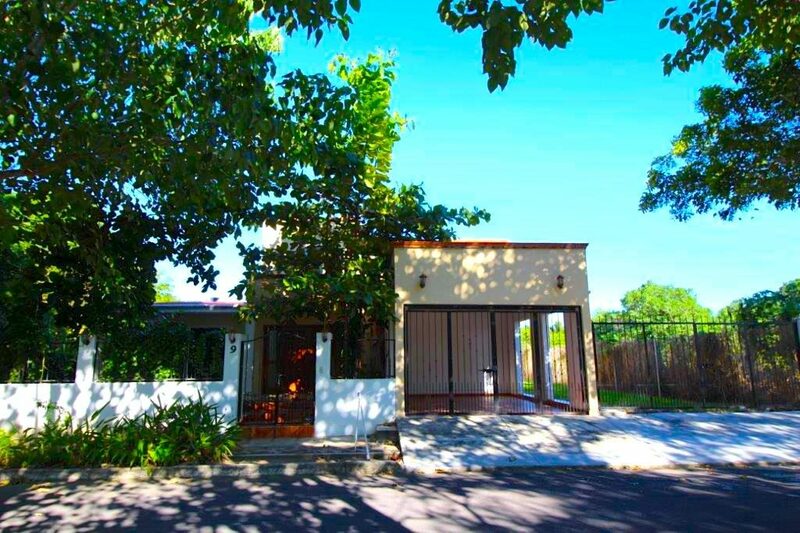 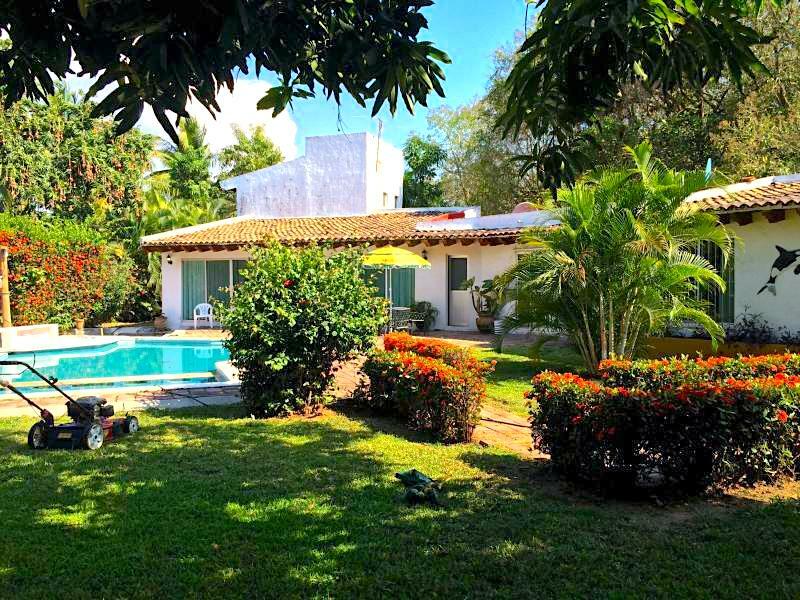 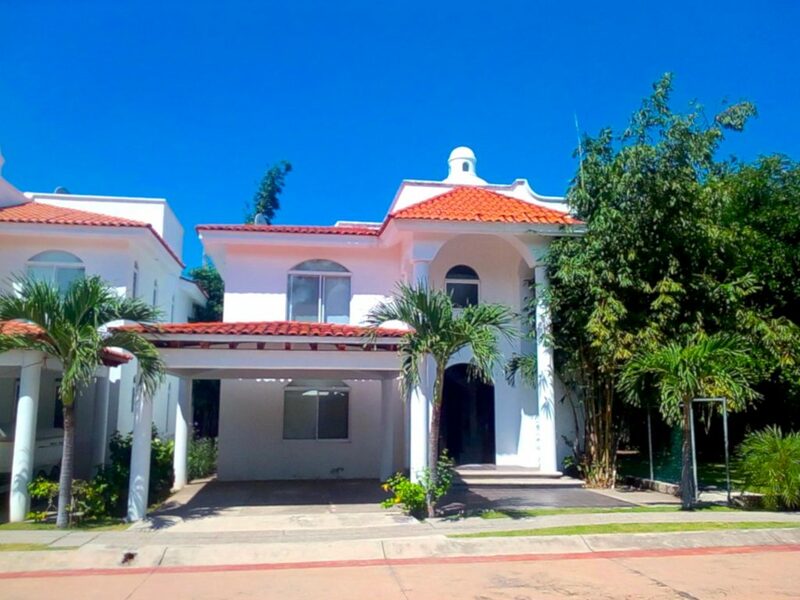 Take a look at these Top 6 properties under $330,000 USD located in the prestigious zone of Nuevo Vallarta. 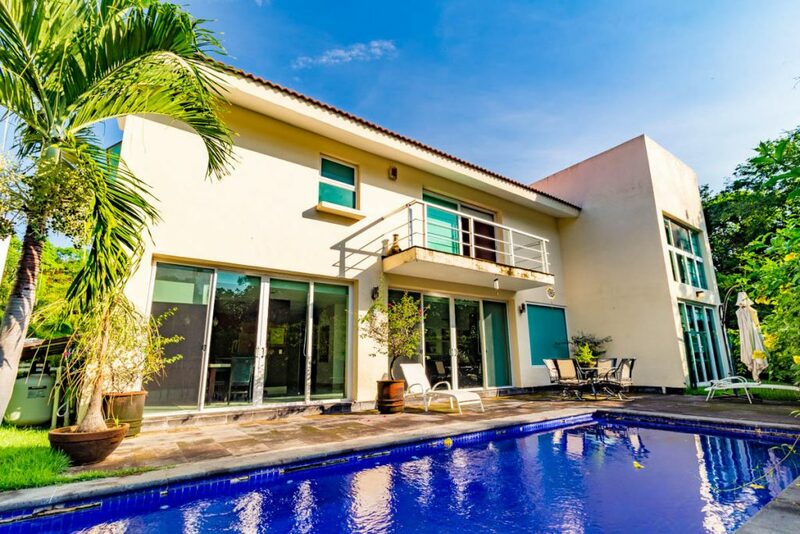 This area offers excellent restaurants and bars to eat and drink, three mile white sandy beach, 300 slip marina with 7 miles of shippable water channels, world class golf course and numerous beach resorts and luxury villas. 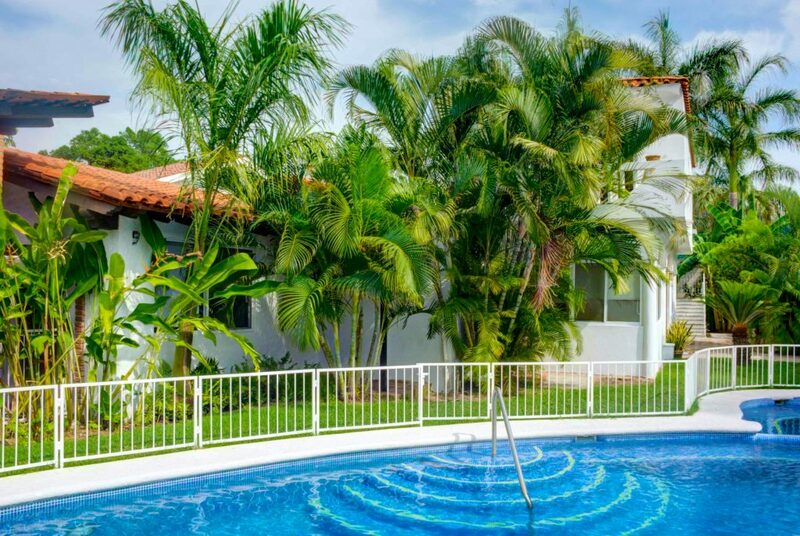 This area is located only 10 minutes away from the Diaz Ordaz Airport.